Christmas is the perfect time to give gifts and express gratitude to your family, friends and neighbors for all they have done for you during the year. The tricky part is trying to to decide what to give your loved ones. 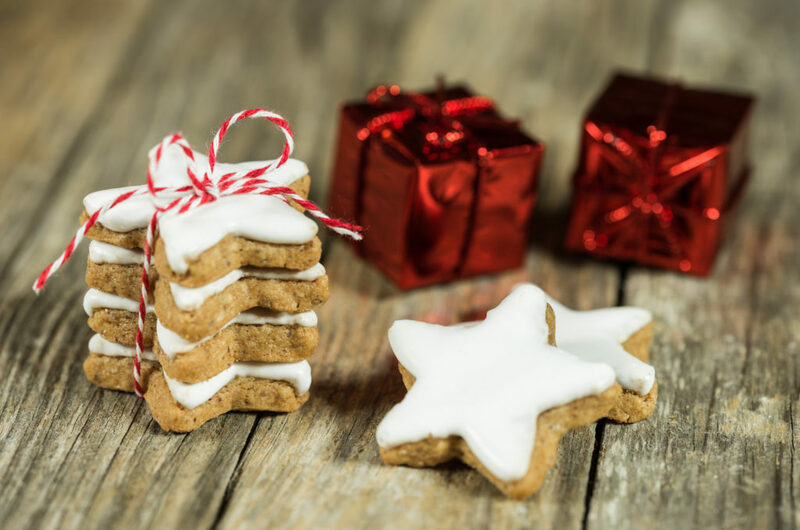 Ream’s Food Stores wants to make life a little easier, so we have put together a list of simple and affordable gift ideas for those who live closest to you. What better place to spread Christmas cheer than in your own neighborhood? Christmas cards are classic way to spread joy to your neighbors. 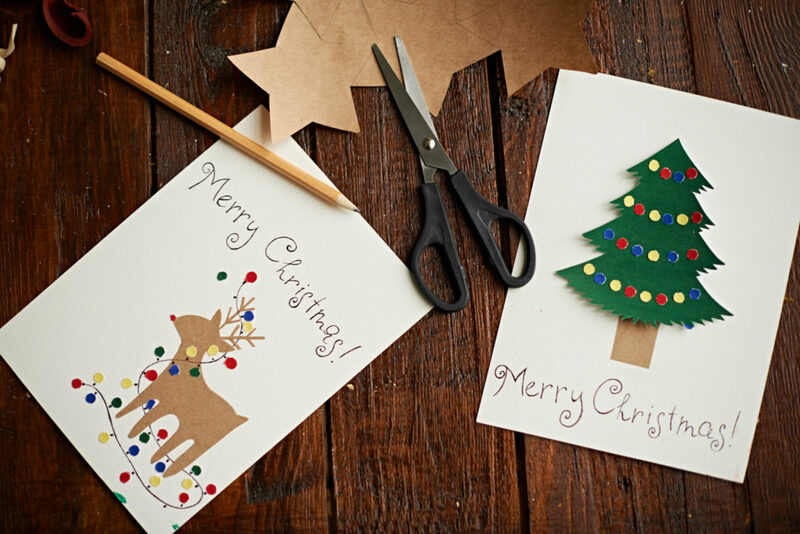 Gather the kids around the table with craft paper and scissors and make homemade Christmas cards this year. Everyone in the neighborhood will be receiving store bought cards from their family and friends, so stand out with a homemade card. Making a card by hand is more personal and will surely be more meaningful to your friends next door. One of the best ways to show someone you care is baking them delicious food. It’s not Christmas without cookies and let’s be real here, no one wants store bought cookies during the holidays. Pull out the family recipes and start baking! You can find all the ingredients you need to bake tasty treats for your neighbors at Ream’s Food Stores. If you don’t love baking, let your neighbors do it themselves! 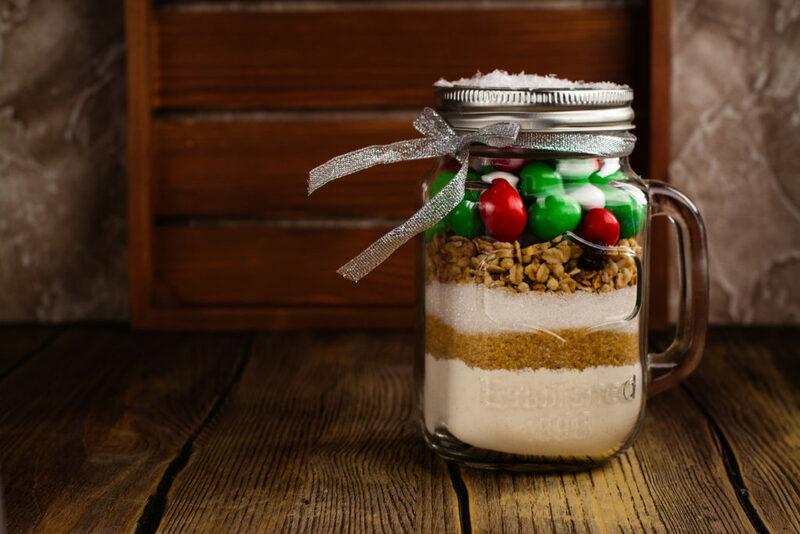 Gather all the dry ingredients you will need from your local Ream’s Food Stores and layer them into Mason Jars. 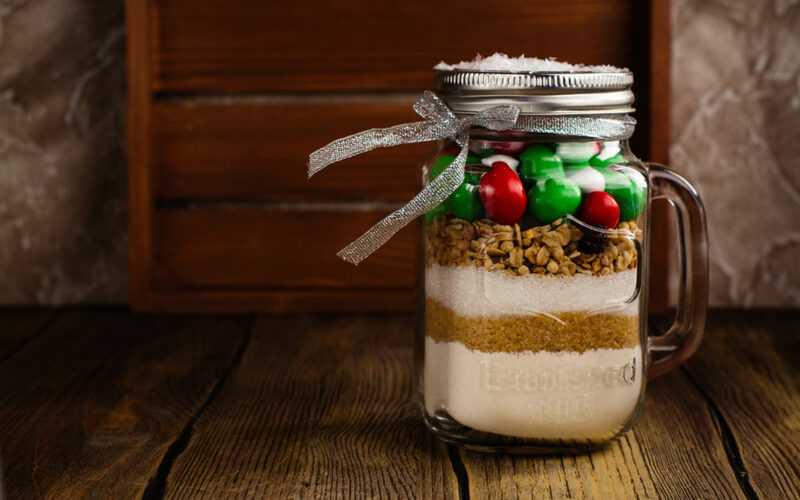 Top each jar off with Christmas candy and ribbon to give it a more festive look. These cookie mixes make great gifts for the neighbors because it saves you baking time and it gives the receiver the option of eating them when they are ready. Christmas trees are a staple decoration in most homes during this time of the year. 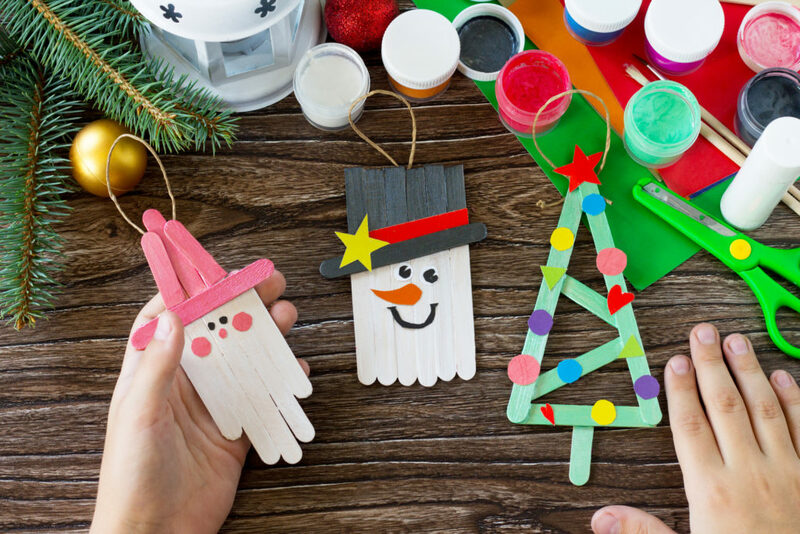 One way to get the children involved in gift giving is by making homemade ornaments. All you need is popsicle sticks, construction paper, string, paint and glue. You can even personalize the ornaments by writing the last name of your neighbor on them. Every time that ornament is hung on the tree, the neighbors will remember your family. 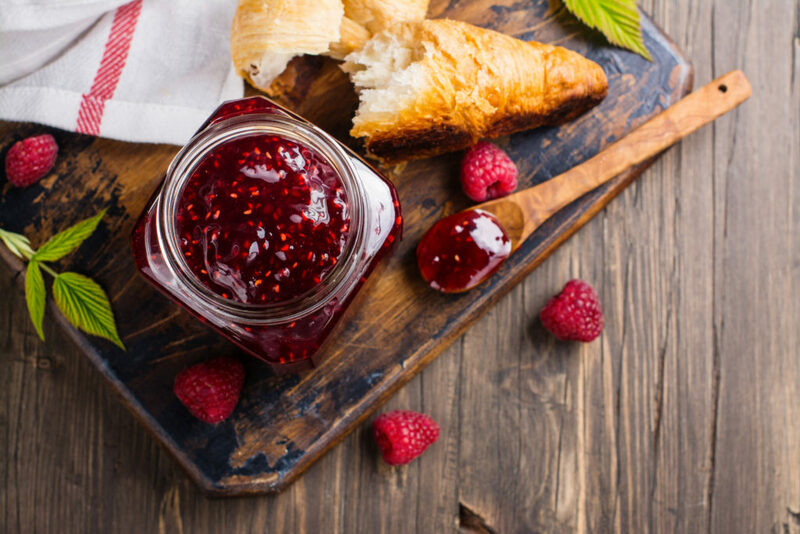 Homemade jams and jellies are another fun way to show your neighbors that you care this Christmas. This tasty fruit spread takes more time to prepare and shows that you put thought behind your gift. And I mean, who doesn’t love homemade jam? It tastes great on toast for breakfast and pairs perfectly with rolls at Christmas dinner. Visit your closest Ream’s Food Stores location to gather all the items you need to ensure you have a great holiday season!